Dwelling Place Below - Torah and Kindness: Giving Matanot LaEvyonim - Monetary Gifts to the Poor on Purim. Who is to be Considered Poor? Giving Matanot LaEvyonim - Monetary Gifts to the Poor on Purim. Who is to be Considered Poor? 1. Someone wearing filthy garments, hasn't eaten all day (or for the past two days) looks in a shocking condition and is standing on the street corner begging for money? 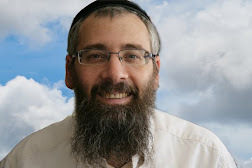 Is he poor and do you feel you'd give your charity to him on Purim? 2. Someone who wears clean garments, looks clean does not own a home of their own, but rents, who pays full taxes but has no money for food (practically speaking yes) cannot afford the enforced taxes and cannot afford his rent either. He will go years without buying much needed spectacles because he has no means to purchase them - and wouldn't tell anybody this either. Nobody would ever know except him. He does not own his own furniture or appliances. If a visit to his own shows that he does have old broken furniture - it may not even be his - but rather his landlord's! However, he regularly loans from the banks (having huge interest to pay off) and continues this way until he eventually gives in to life whether through becoming bankrupt or kills himself (G-d forbid.) Pretend you didn't know the last few lines and just read the first few points only. Would you consider him poor (i.e. without knowing what was about to happen to him in the near future?) 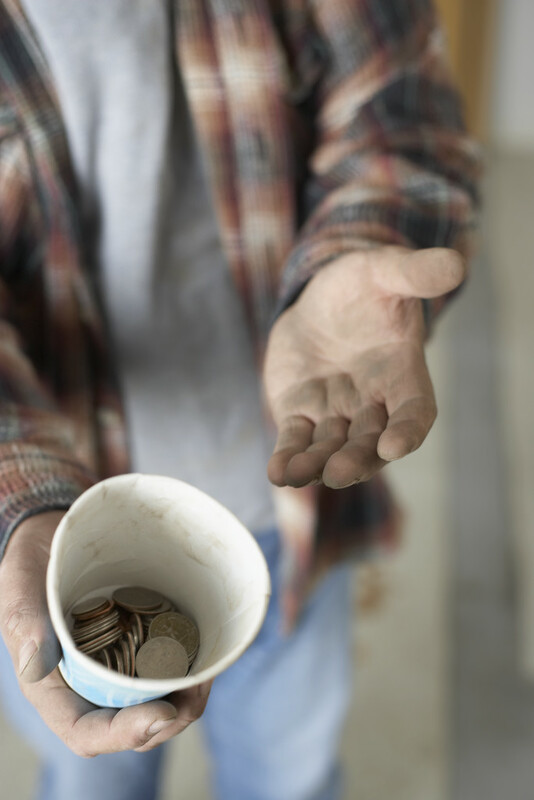 Would you feel comfortable giving to him realising he may need something - or do you regard him as taken care of? 3. Someone who owns their own home but owes over one million shekels on it (simply because - yes - housing is this expensive in Israel) battles to pay his regular enforced taxes, does without food when necessary because he cannot afford it. Apparently the government and other financial lords feel that owning the home is sufficient food for being able to live. Incidentally he looks clean on the outside, and seems to appear to be healthy. Pretend you didn't know that he cannot afford food, clothing and other necessary items - because all you can see is the expensive home that he owns. Would you consider him poor? 4. Someone who owns their own home in full but has no money in his bank account at all. 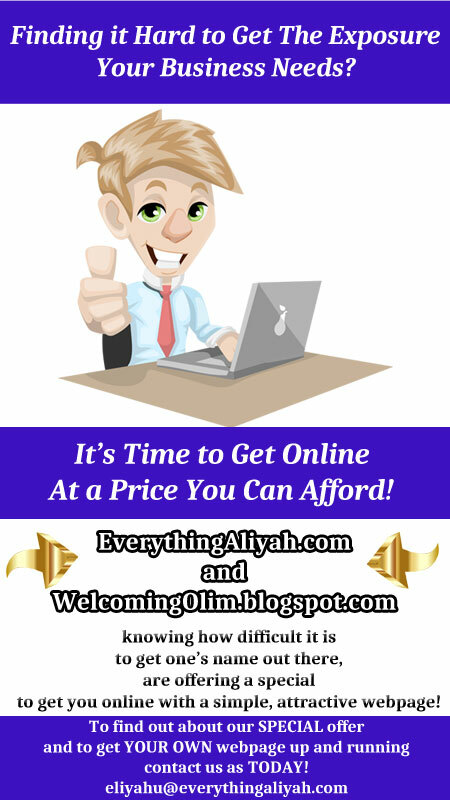 He struggles to meet his food bills, medical bills, insurance bills, car payments etc. He really cannot pay his day to day bills even though he owns the house. Look - telling the fellow to sell his home so that at least he will have cash available won't help because he believes he is entitled to it. Just that he cannot afford his daily bills. Is he to be considered poor? 5. Someone who owns their own home, married, kids, pays for the basics, but cannot afford proper education. He doesn't waste on holiday expenses etc., but there are things he feels important - you know - like education - and he cannot afford that. Is he to be considered poor? Consider this now: Who do you give your "charity gifts to the poor" to. It's something to think about on an individual level and is completely irrelevant to have the need to tell anyone. If you would like to give your Tzedaka this Purim to truly needy Jews in Israel who may well fit one of the first two categories - please make a donation immediately by clicking the donate button below. 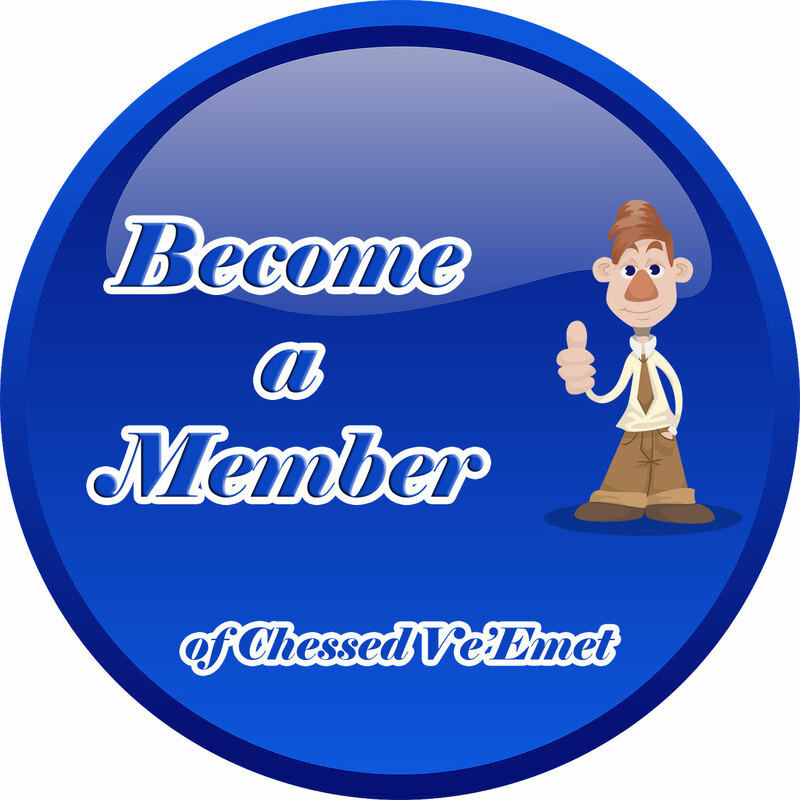 For more information about the activities of Chessed Ve'Emet, please see our main website www.lovingkindness.co and join us in learning the beautiful values of Torah and assisting those who truly need assistance. Make your difference today - and save a life - or two!